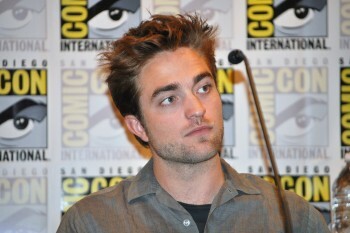 Rob is expected to be busy all year long with different projects. 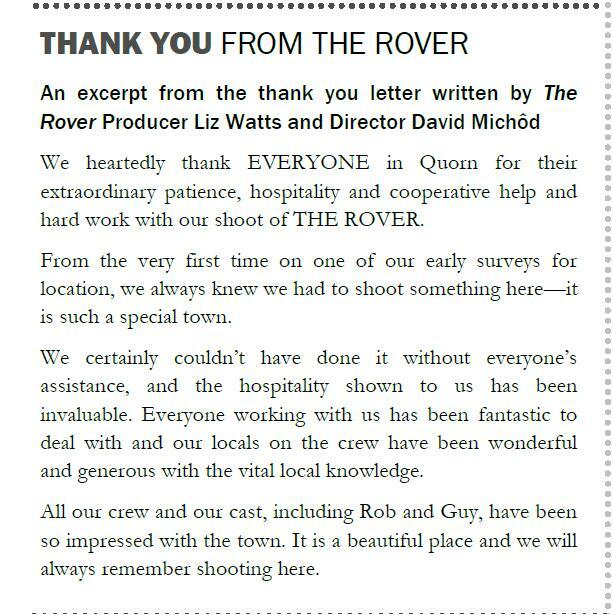 As he wraps up The Rover in Australia next week, the producers took some time to thank one of the communities that helped the film get made. UPDATE 3/11: The Playlist shares new details on why the project may delayed, and Collider has a clip (2:50) with Weisz saying she's not in the film. Oh well..
Last we heard from David Cronenberg, Map to the Stars is set to begin production in May. 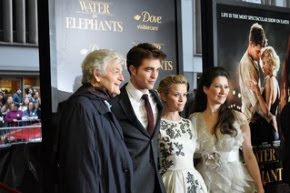 But now there's word Rachel Weisz will not join Rob in the film as we had heard. "I'm not in that. I'm unemployed for now"
With Viggo Mortensen apparently no longer attached to the project, it will be interesting to see if/when it gets off the ground. While doing a piece on director Werner Herzog, The Hollywood Reporter mentioned that Queen of the Desert is now in pre-production. 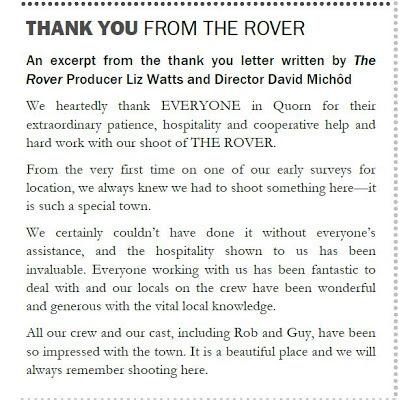 At last check, it looks like this one will be filmed in the fall.